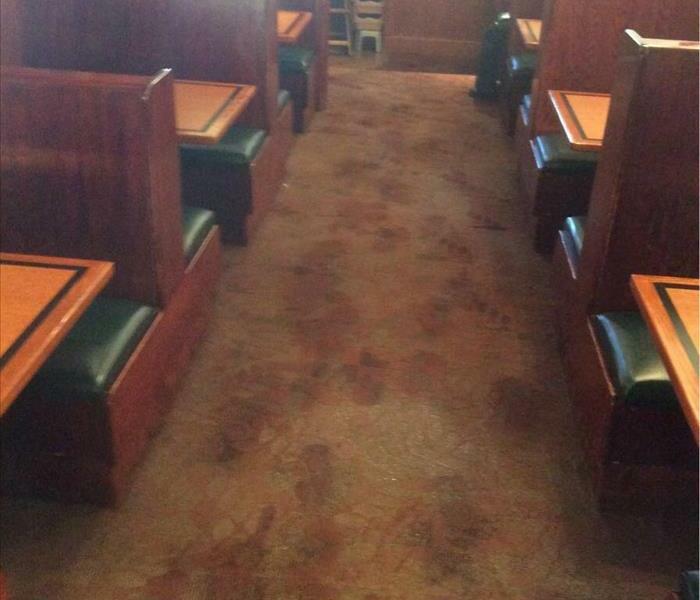 Should you call SERVPRO of West Jordan for commercial damage? 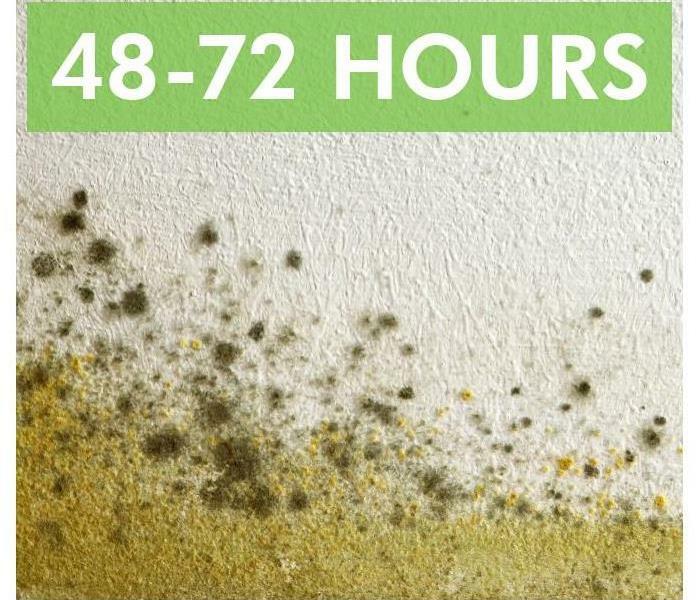 It is true that SERVPRO has a lot of experience cleaning residential properties. 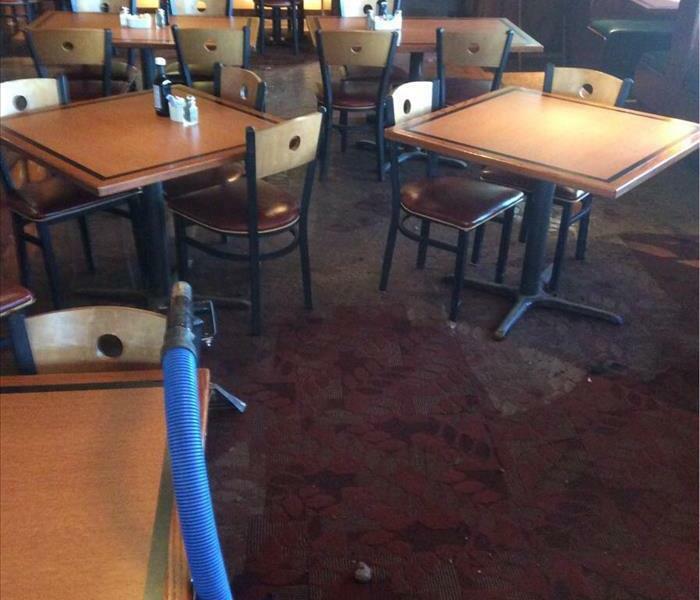 We also have many years cleaning commercial disasters. In fact, we have traveled the United States and Canada in order to clean up storm damage for our clients. After Hurricane Harvey had devastated The Gulf one of our clients in West Jordan asked us to travel to the area and provide mitigation for their buildings that had been flooded. We take great pride in the work we do for our Commercial Clients and are willing to travel to take care of their needs around the country. Whether you are a property manager with residential buildings, or a facility manager of a 10 story building, SERVPRO of West Jordan can take care of you.